We’re in love with Munsterkids’ playful ethos at the intersection of street culture, music, and art. 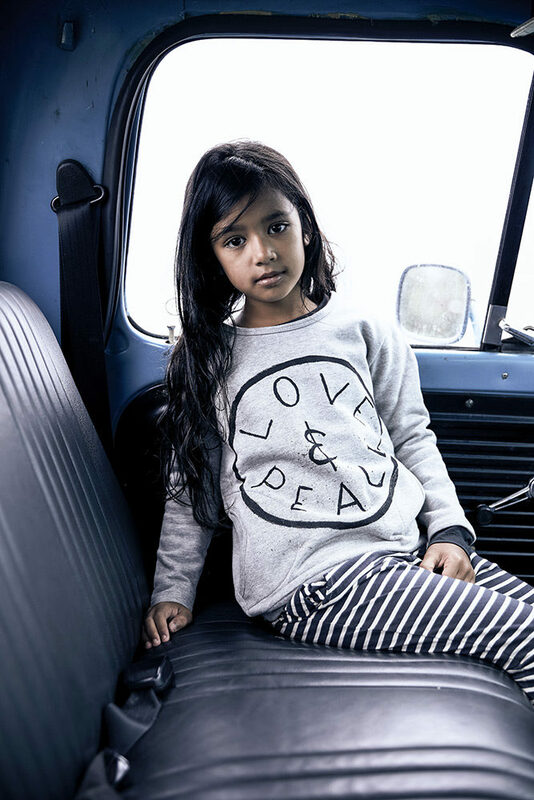 Comfy separates take them on adventures large and small with an understated and hip vibe. 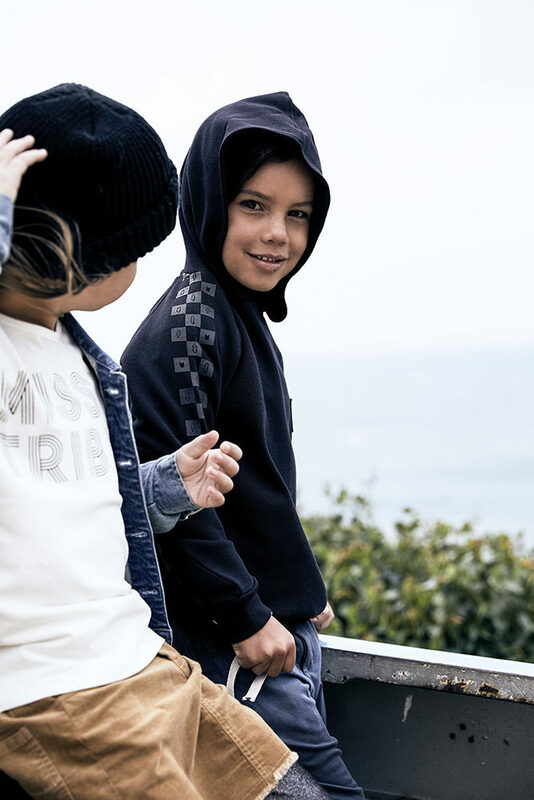 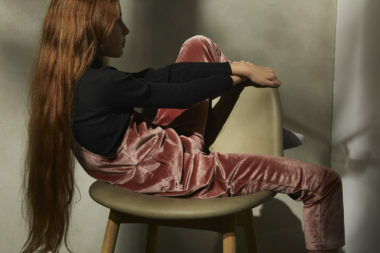 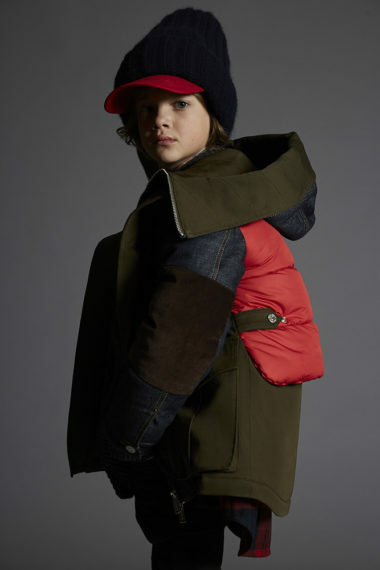 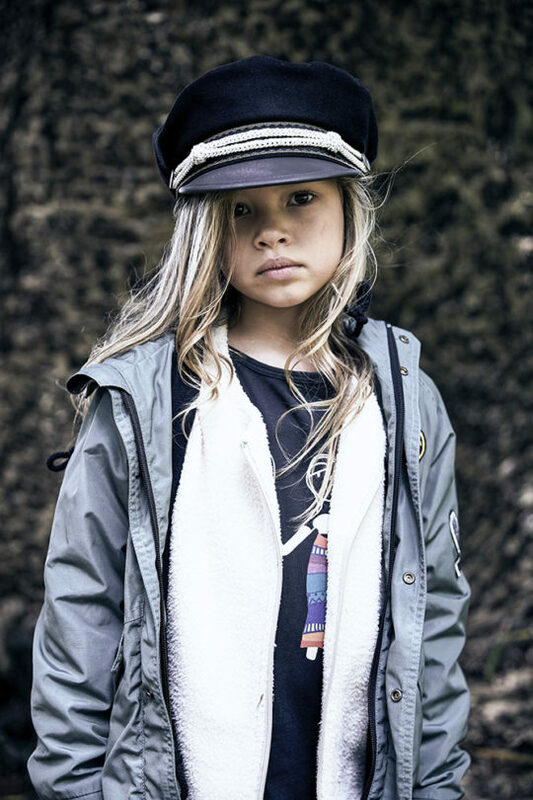 Super versatile wardrobe basics, the collection is really strong for boys and tom boys alike, but softened with some luscious offerings—a stunning bomber and pleated skirt in bright pink satin for example—that lend a more femme touch.